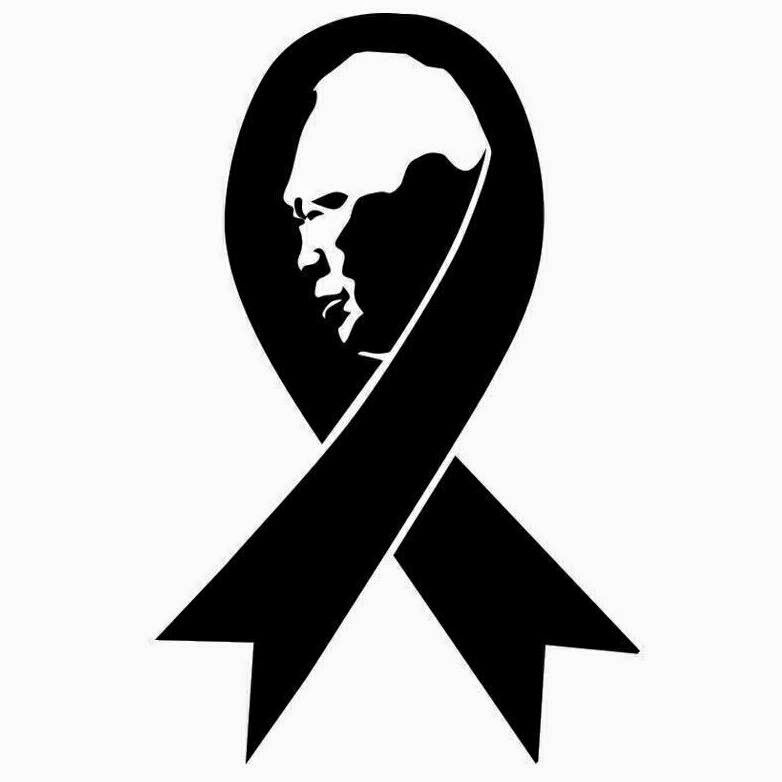 Singapore's founding father, Mr Lee Kuan Yew, passed away on Monday, 23rd of March. To many Singaporeans, including my parents, he WAS Singapore. His immense vision and determination made Singapore what it is today. It was a sombre week but as the nation mourned, I felt helplessly detached. I grew up in the Singapore that was the result of Mr Lee's leadership and I've only lived fifteen years in this country - half of which I remember little of. The reality is that I can never feel the same about Mr Lee's passing as my parents or any other adult Singaporeans. I just don't have that same emotional connection. My journey as a Singaporean has been blissful; maybe even ignorant. For many of us teenagers, our connection with Mr Lee is about gratitude; being thankful for all the privileges we enjoy today, the beautiful country carved out for us and the bright future ahead of us. It's unfortunate that the next generation may only see Mr Lee as a figure in history; a man who exists only in textbooks. But it shouldn't be that way. I feel that it is my duty - and every young Singaporean's - to get closer to him. I have heard and read so many stories about him this week and I think it's the least anyone can do. It is our job to live the values Singapore was founded on and fight for a better future so that Mr Lee Kuan Yew's spirit and legacy will live forever. And if that's what it means to be Singaporean, then I couldn't be more proud. Well done Jonny. I think we are all guilty of not appreciating the foresight of some of our predecessors and the sacrafices that many made in order that we can live the lives we do. It is very important that we don't forget what our ancestors have done. Yeah... It's amazing what people can do to ensure that furture generations they'll never meet can be happier.